We will miss our students while we are closed for Spring Break. School resumes on Monday, April 29, 2019. Bingo "Knight" was a success at Lincoln. We had over 100 people attend and all had a great time. Thank you for taking the time to come. Our PTA will look to plan more family events like this one in the future. UPK families will use Parking Lot Door #2 for drop off and pick up each day. JPS is now accepting UPK 3 and UPK 4 Pre-Registrations for the 2019-2020 school year. Call the JPS Preschool Office @ 483-4242 to register. 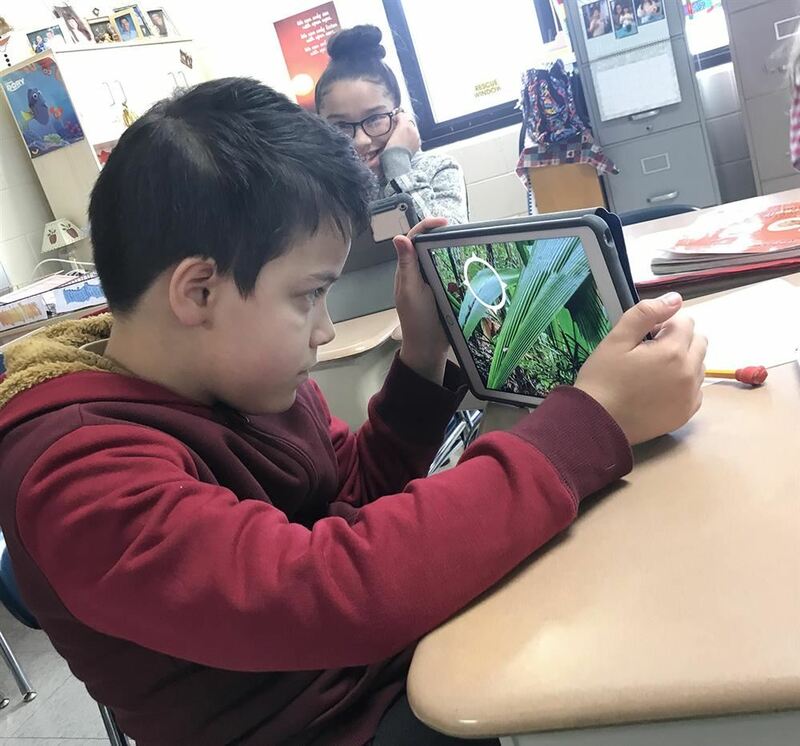 As we continue to develop our new district website, we want to be sure that our site is easy to navigate, informative, and helpful to our school community. We welcome and appreciate your feedback so that we can improve our website to better meet your needs. Click here to submit website feedback. 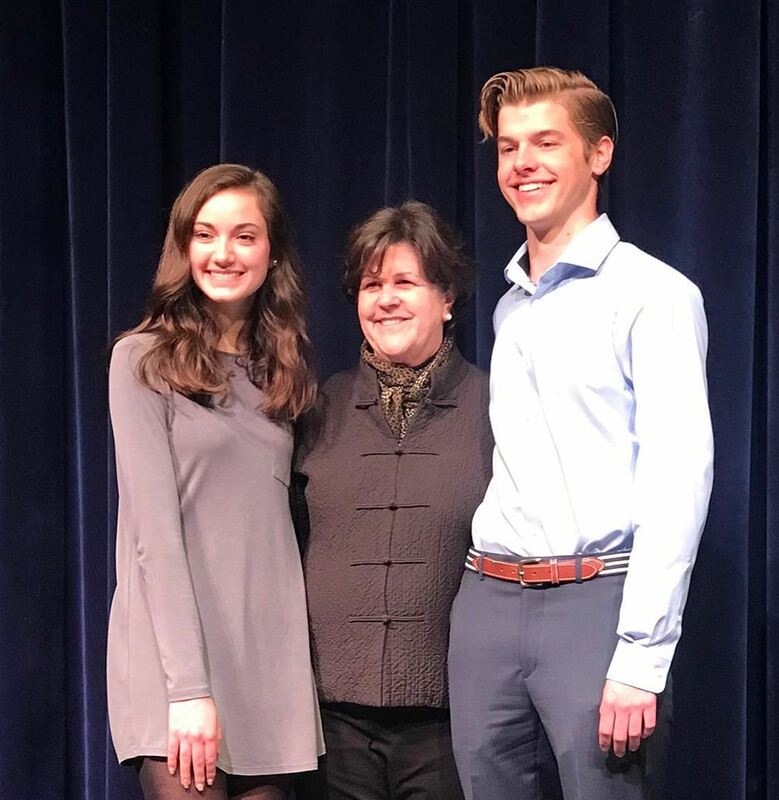 Finley and Kara competed against fourteen other students from eight high schools that offer JCC Public Speaking. 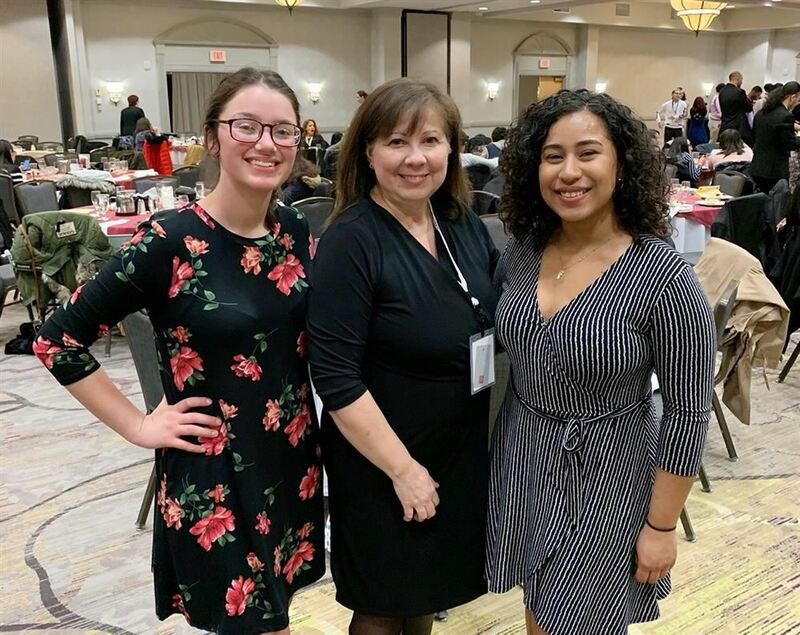 Tiffany & Gabriella, along with JHS teacher, Norma DeJoy, attended the event. 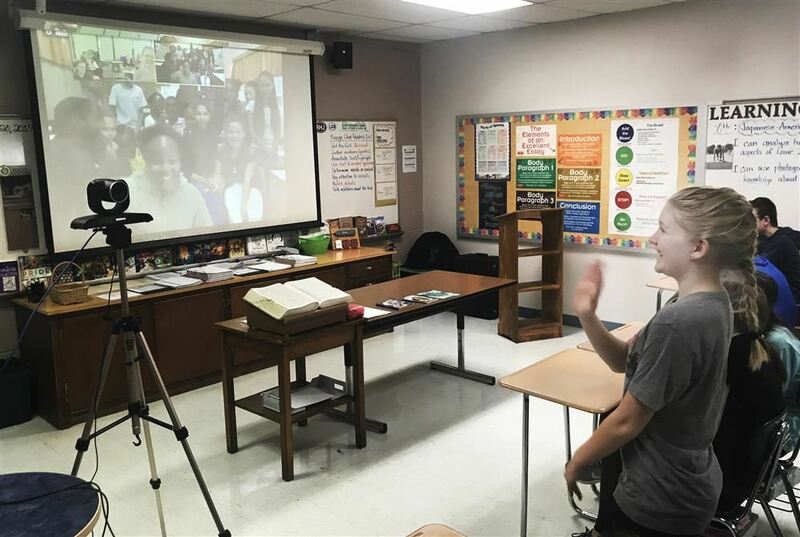 Students are working on project-based assignments with Namibia friends. 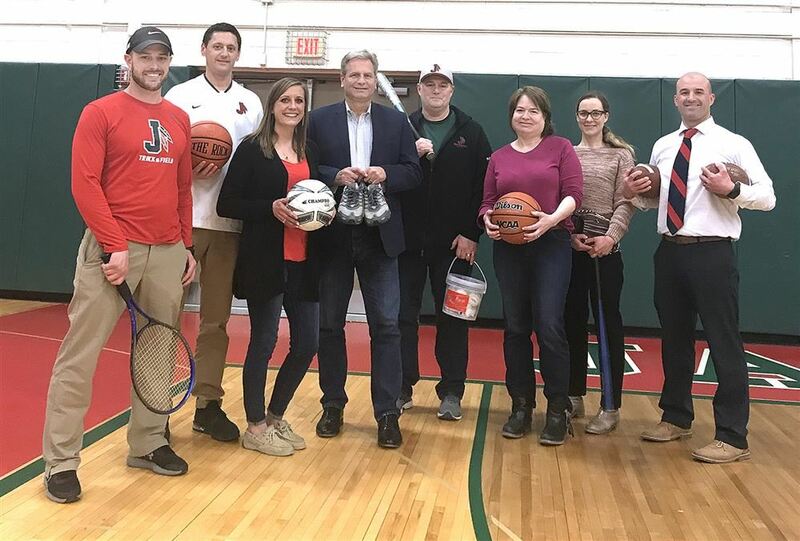 Jamestown PROMISE Fund Holds Athletic Equipment Drive! 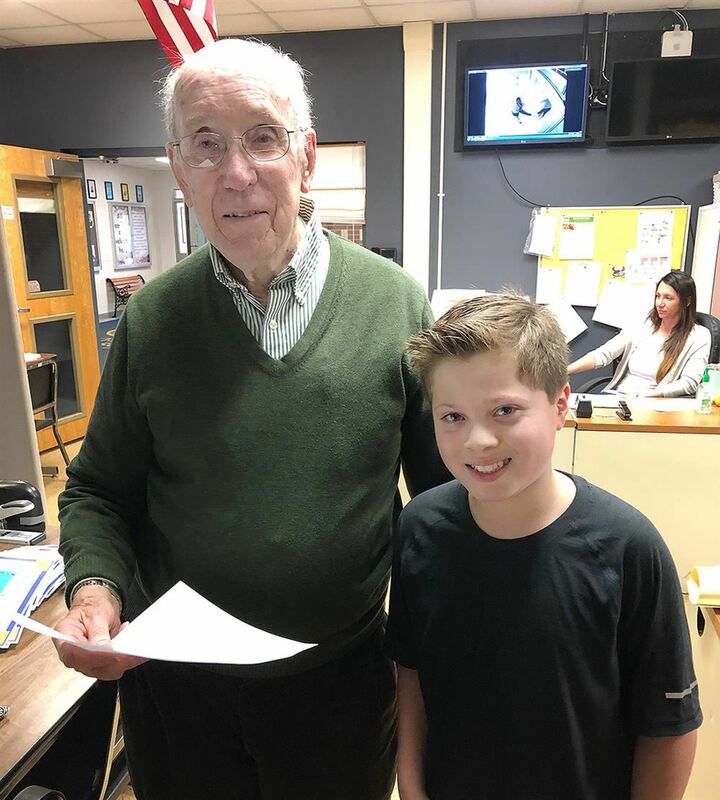 Kick Off at JHS Battle of the Classes on 4/17 from 5 - 7 p.m.
Kiwanis Larry Brown delivers the happy "Terrific Kids" news each month! 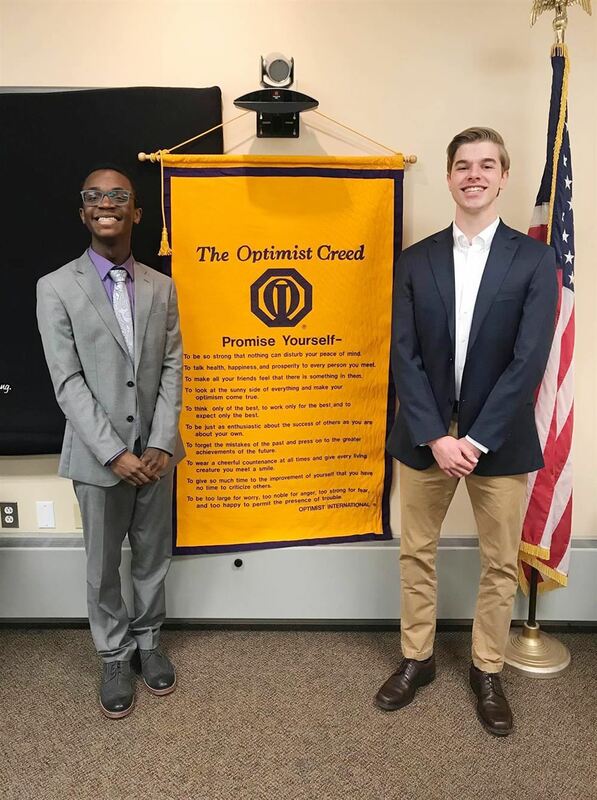 Grayson Holt and William Karr were the top 2 winners at the Zone Level of the Optimist Oratorical Contest. 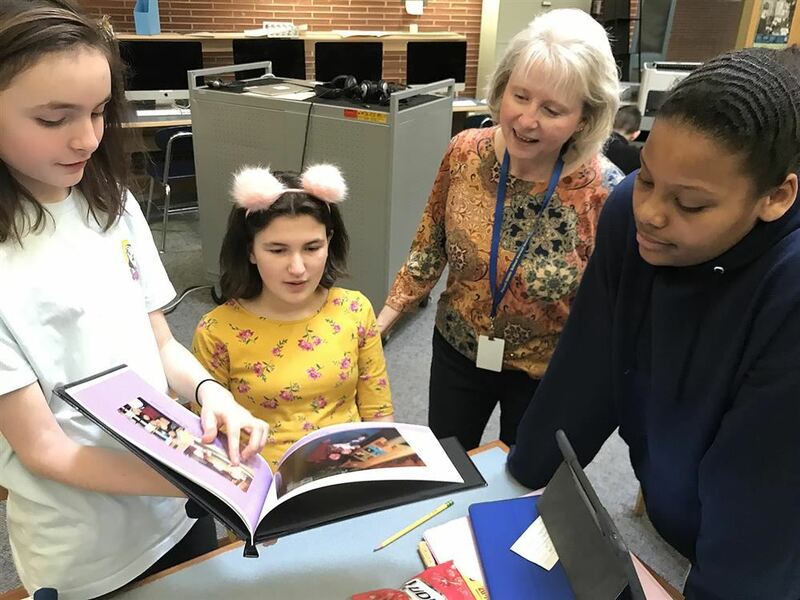 The student found out about four generations during Library time with Becky Luhman. Eight St. Bona School of Adolescence Education students working with JHS teachers. 5th graders are reading "The Most Beautiful Roof in the World" in ELA.